The last buzz had him struggling to qualify. Haven't heard much recently though. You make winning a habit. We will make rushing the field a habit. Probably less expensive than Rutgers, though the travel might make it a wash.
Hmmmmm....... your tagline seems familiar, have you been away for a month or 2? If you think six is close to 98 then were five of your degrees as a basketball player from North Carolina? Welome aboard Mr. Cooper (and all the signees). Yes, Lovie has worked with some great linebackers, but Illinois was once referred to as "Linebacker U". May Shammond help revive that tradition. Would really like an impact receive and a good young OL player. He would be a nice get. Holds offers from Iowa, Michigan State and Minny. I thought it was Miles. Guess I was wrong. That would be nice, because I wouldn’t want him at Iowa haunting us for the next four years. The hire looks a little better if "Miles found him" so you will hear that he did until they are blue in the face. How does ranking last in the big 10 exceed your expectations? Pulling in a couple players is not enough. The class is way too small to make a big impact. Other schools had twice the recruits which is what Illinois needed. You are aware that there are these things called restrictions, right? They couldn't get over a certain number of players based on the current number of seniors for next year. SB nation calls the state of Missouri for the #illini. Subjective measurement but further acknowledgment that the #illini are a major player in St. Louis now. What do we have right now, 3 open scholarships? Even if we used all 3 to sign HS seniors (Which we will not, as we definitely need to leave an open spot to see if Khalil Tate's status changes), that only gives us a recruiting class of 16 kids. 247, Rivals, ESPN, whoever won't allow those types of numbers to move the needle but that does not mean we haven't accomplished everything we set out to this offseason. And this is purely discussing HS seniors. Not transfers. 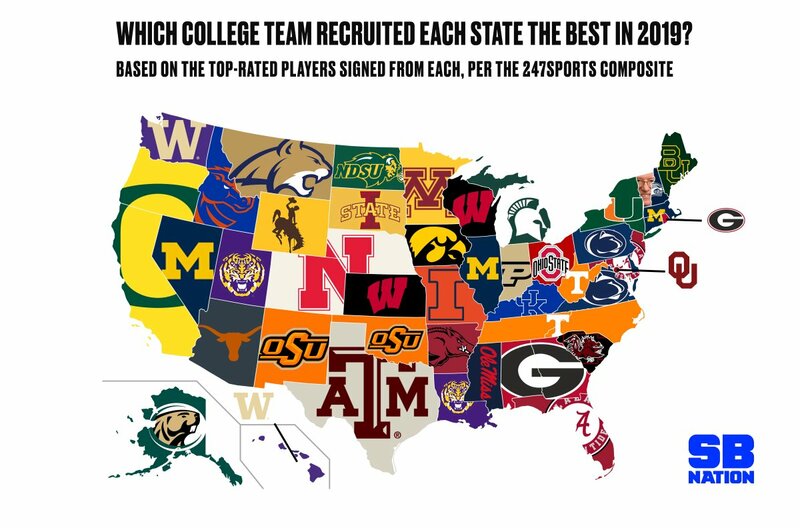 I’m ok with recruiting well in Missouri and not Illinois.